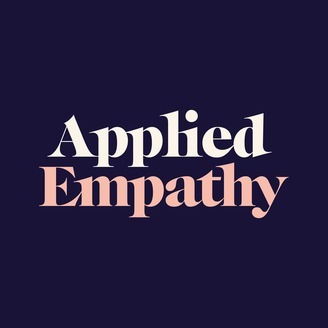 Applied Empathy is a monthly conversation series held at Sub Rosa’s studio in Manhattan. 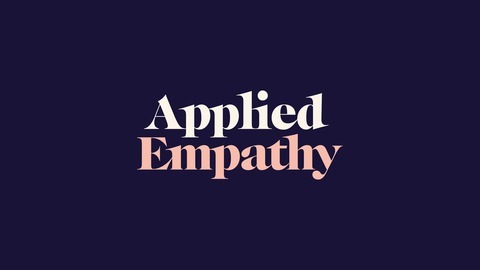 Each discussion features individuals who incorporate empathic behaviors into their professional and personal lives. In conjunction with a Sub Rosa moderator and audience, they discuss a unique theme pertaining to empathy and their respective careers. This month podcast, “Be Our Guest” looks at how empathy is being used in the experience of giving something to someone else or creating an environment for someone else to thrive. Our panelists include: Jessica Chen is the Director of Public Programs at the National September 11th Memorial & Museum where she leads the planning and production of film screenings, lectures, conversations, and performances that explore the events of 9/11 and their legacy in the world today. John Russ Tupper started his career as an engineer, working in semiconductors, before moving to New York City to continue his family’s 104-year-old culinary and cultural legacy: as one of the 4th Generation owners of Russ & Daughters, a New York culinary and cultural institution, and has been the home of bagels and lox since 1914. John Reid Dodick has spent the last two years serving as WeWork’s Chief People Officer, helping the company's start-up culture thrive as it scaled five-fold into new markets across the globe. Now, as SVP of Culture, he works with co-founder and Chief Culture Officer, Miguel McKelvey, to extend WeWork's "culture operating system" or "cultureOS" to help enterprises and entrepreneurs build and evolve great cultures. Matt Spangler is an executive and entrepreneur, who has spent the last 4 years building Compass, a real estate technology company valued at over $4 Billion, all while developing every aspect of the brand and building an industry leading in-house marketing and creative group across 15 US cities with over 200 team members. Thank you for listening. We hope you enjoy.